The Great Northern Contemporary Craft Fair (GNCCF), which over ten years has built a solid reputation as one of the leading selling events hosting top UK contemporary designer-makers and craft artists will join forces for Design Manchester’s annual October festival, DM17, under a partnership announced today. The DM17 Festival will offer more than 50 events at venues all over the city from 11-22 October, including GNCCF, which opens its doors to the public at Upper Campfield Market from Thursday 12 to Sunday 15 October. Design Manchester’s Design City Weekender takes place in the same venue the following weekend, offering a wide range of design products and experiences, with workshops, music, food and drink as part of a wide range of attractions for all the family. The award-winning GNCCF is the longest-running and largest contemporary craft fair in the North and is well regarded by designer makers and a much anticipated event in Manchester’s cultural calendar. It regularly attracts more than 6,000 visitors over the course of four days. This year the Fair will present 150 exhibitors, including the Great Northern Graduates Showcase. Along with the opportunity to buy or commission directly from the makers, the event will feature artist talks and demonstrations. There will be a café on site and the venue is surrounded by restaurants and bars. 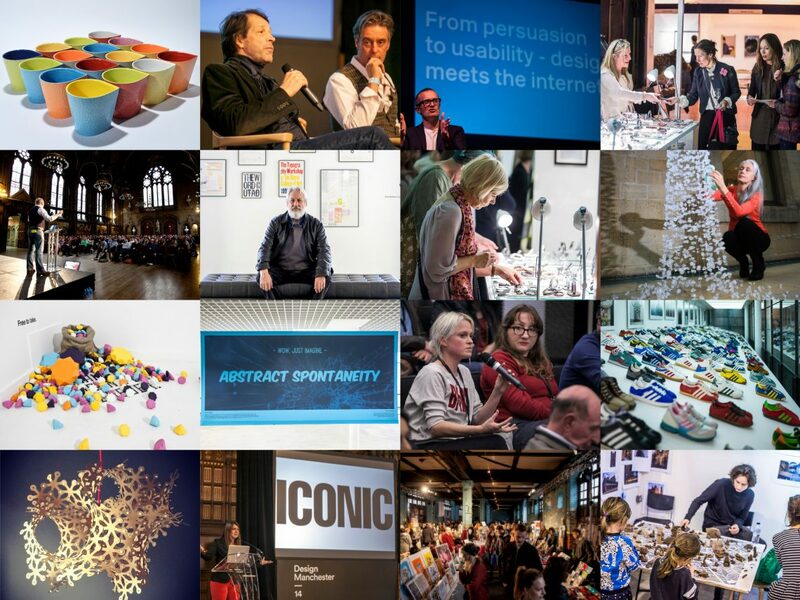 The full DM17 programme, including the annual Design Conference and Design Debate, film screenings, exhibitions, workshops and parties, will be announced in mid-August.